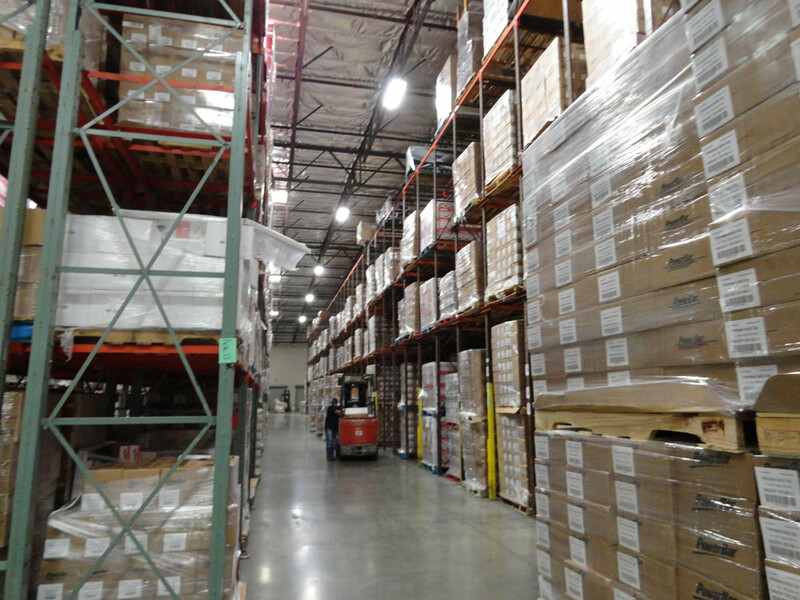 WB Warehousing & Logistics offers One-Stop-Shopping for all of your all of your Warehousing, Packaging & Transportation services needs. 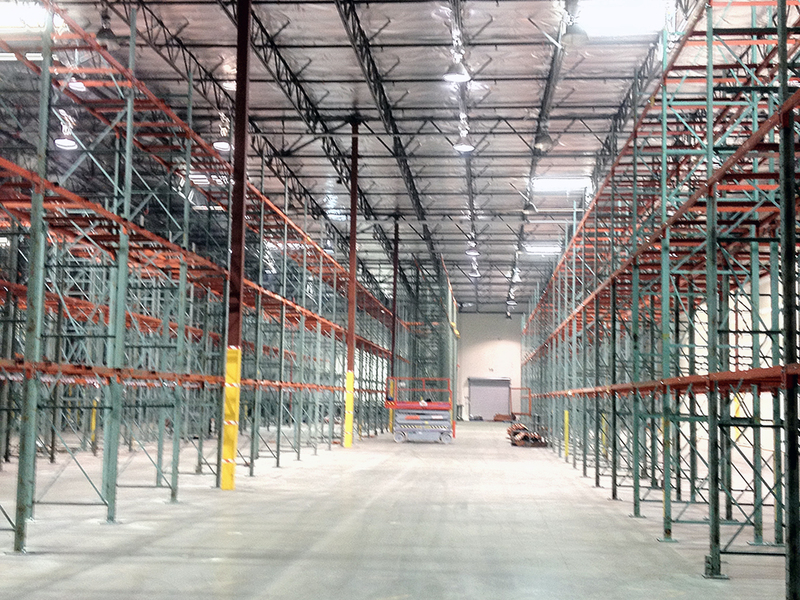 We are the Leader in the 3 PL Distribution and WE want you to focus on your core business and LET WB handle the REST! We have a well-seasoned Team of Leaders and over 100 years of combined service in the Distribution Warehousing, Packaging and Transportation arena. WB Warehousing & Logistics offers full warehousing, distribution and logistics services that include the coordination of all your packaging, receiving and shipping needs. Daily critical reporting – EDI, ASN, Amazon, reimbursement, Vendor compliance, recall management.